Bahrain’s authorities said late Saturday that Iranian hackers hit a government website. In retaliation, the Bahrain Chamber for Commerce and Industry is urging a boycott of Iranian goods, The Associated Press reported. 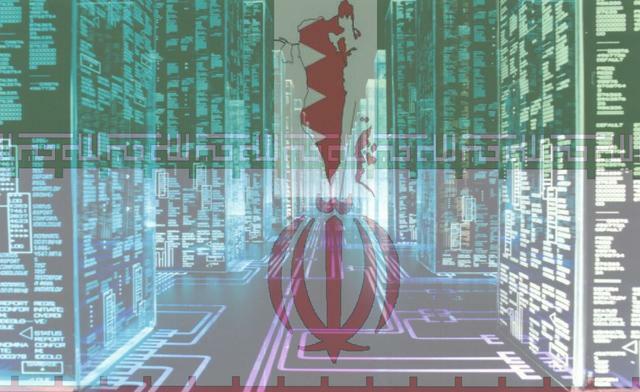 According to the government Bahrain News Agency, Iranian computer hackers tried to access the official website of the Housing Ministry in attempts to seek data on aid recipients. But the agency gave no further details, although the hacking could be conceivably linked to Shiite allegations that a disproportionate share of housing aid goes to Sunnis. The chamber also appealed for other nations in the six-member Gulf Cooperation Council to join the proposed embargo. “It will be great support for the GCC countries as they deal with the relentless onslaught from Iran to divide their societies and spread sedition, discord and divisions,” the chamber said in a statement carried by the Bahrain News Agency. The GCC includes Bahrain, Saudi Arabia, Kuwait, Qatar, Oman and the United Arab Emirates. While Iran is not one of Bahrain’s leading trading partners, there have been efforts to expand business contacts through joint ventures such as tourism and agriculture. In 2010, Iran said it hoped to boost two-way trade with Bahrain to more than $5 billion a year. Shiite-led uprising in Bahrain seeks a constitutional monarchy has caused a fault line in the region, and it has exacerbated as the UAE and Saudi forces stationed in the Gulf country in a move seen by Shiite-dominated governments—such as Iraq and Ira—as violation of Bahrain’s sovereignty. The boycott call comes less than a week after Bahrain ordered the expulsion of an Iranian diplomat from the strategic nation, which is home to the US Navy’s Fifth Fleet. Bahrain accused the diplomat of spying.